Any time of day or night, even on holidays, we can provide emergency HVAC services to your home or place of business, with a minimum of fuss! Planning on upgrading your HVAC? Then why not give us a call and we'd be happy to provide you a FREE, no-obligation estimate for our installation services! We proudly serve Louisville and the surrounding areas, providing unsurpassed, residential and commercial HVAC services. 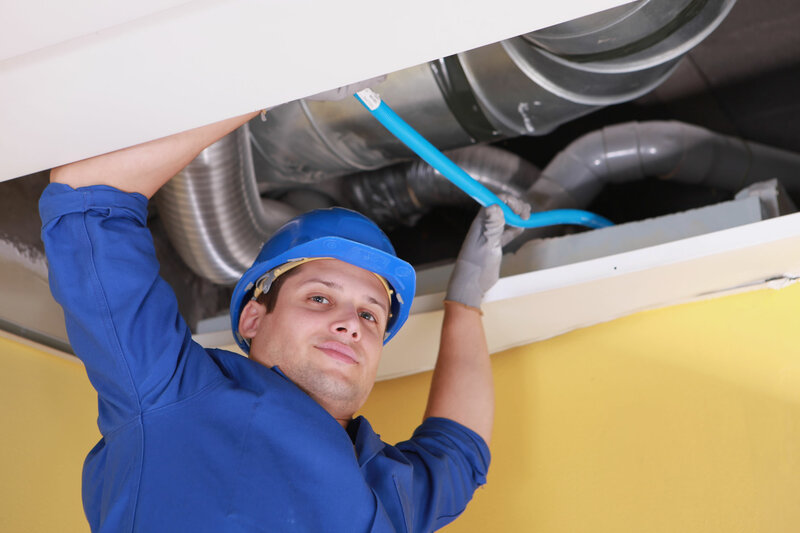 We pride ourselves on being knowledgeable on all the latest HVAC techniques and use the latest technology and our years of experience to provide a complete HVAC service to all of our clients. We are licensed bonded and insured, and we only employ reliable, honest and skilled workers to represent our company – so you can sit back once you’ve hired us and be assured that you are in safe hands. 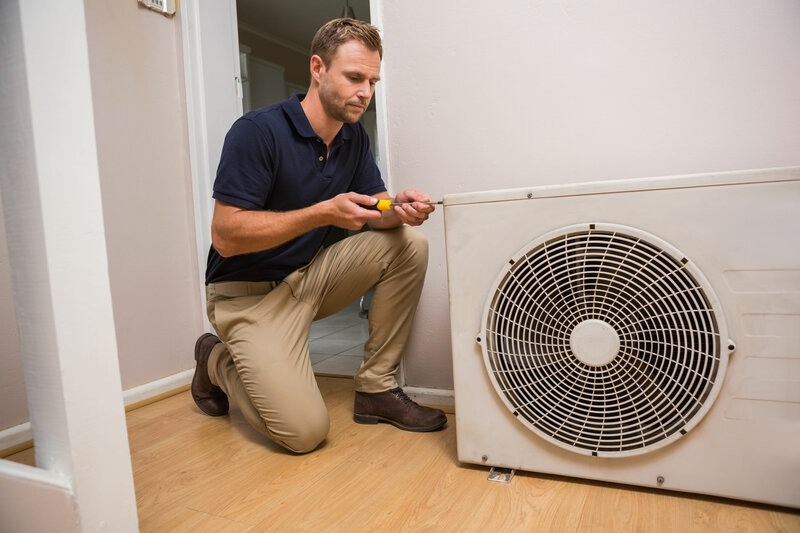 Our technicians will arrive at your location fully equipped for almost any HVAC task that you need carried out, and will get the job done quickly and efficiently. No project is too big or too small, and we carry out each job with the same diligence and professionalism, regardless of the size of the task. We have worked very hard to earn the reputation that we have in the area, and we’ll do whatever it takes to keep that great reputation intact! We’re not happy until you, the customer, are happy, and that is our guarantee! So why not contact us at (502) 964-7916 and ask us for a FREE, no obligation quote for your next HVAC project? We will offer you the best price we possibly can. We look forward to earning your trust, so that you will feel comfortable and happy to recommend us to your family & friends. Finding a good Louisville HVAC shouldn’t really be that hard to do, right? And most of the time it won’t be! 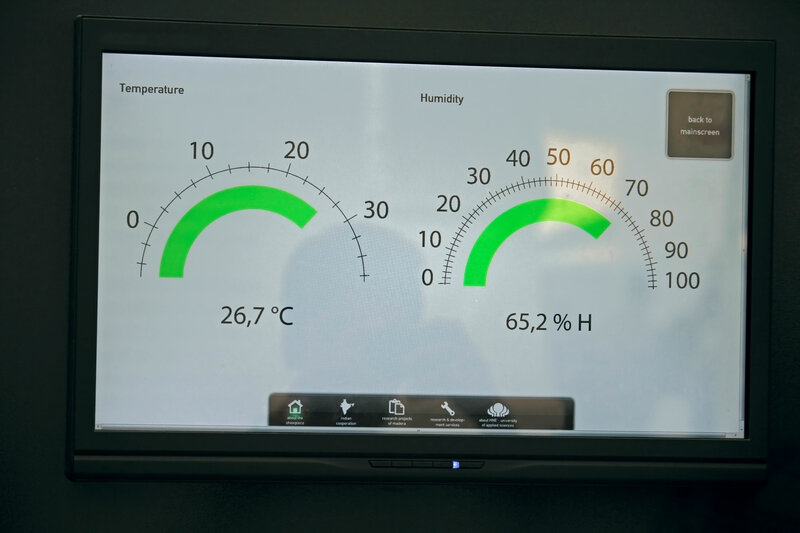 The problem is that you don’t usually find out if a HVAC is sub-standard until after you’ve hired them, and they’ve made a mess of the task that you hired them to do, and you’re left with more problems than you began with. Seek recommendations from other people you trust, for example, family, friends or work colleagues. Not only will they be able to help you find a good HVAC contractor, but they will also be able to steer you away from those that they have had bad experiences with. If you can’t get a personal recommendation, the next best option is to go online to find reviews on third party websites such as GoogleMyBusiness, Yelp, Kudzu, Angie’s List, and don’t forget the Bureau for Better Business. Don’t rely on the testimonials that you find on the HVAC website, as they are probably only going to allow the good testimonials to be posted since they have complete control of the site. Before allowing a HVAC to start work in your home or office, always get a quote in writing, and check the small print, to try and alleviate any shocks when the final bill is presented to you. 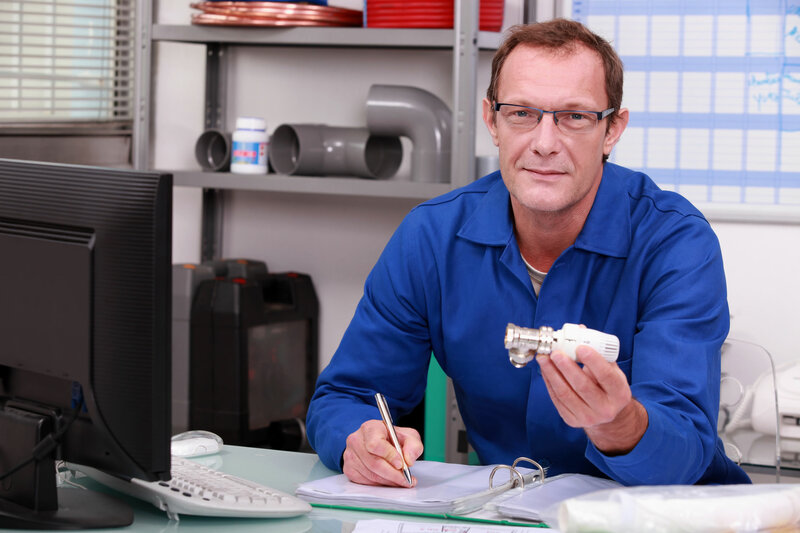 Last but not least, it’s vital that you check the HVAC’s licensing credentials before hiring them. A licensed HVAC contractor is going to not only have the correct qualifications, but will also carry some kind of liability insurance. You can easily go online to check the license number that your prospective HVAC contractor hands to you.